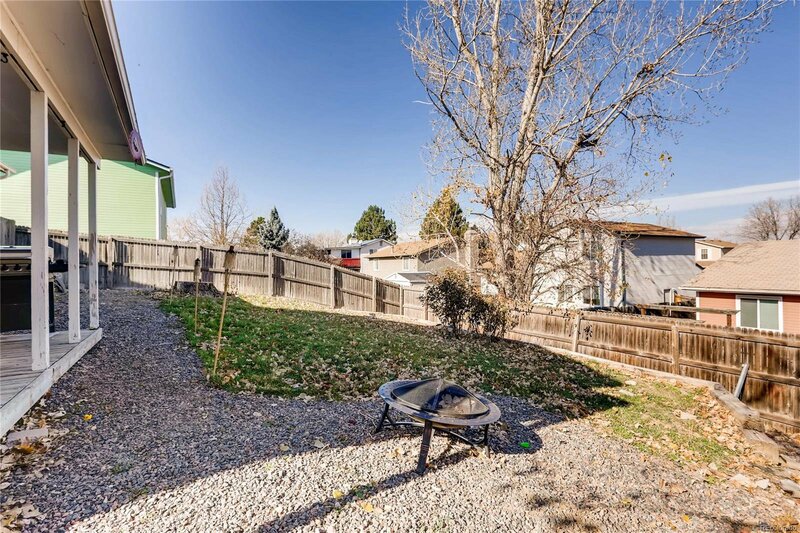 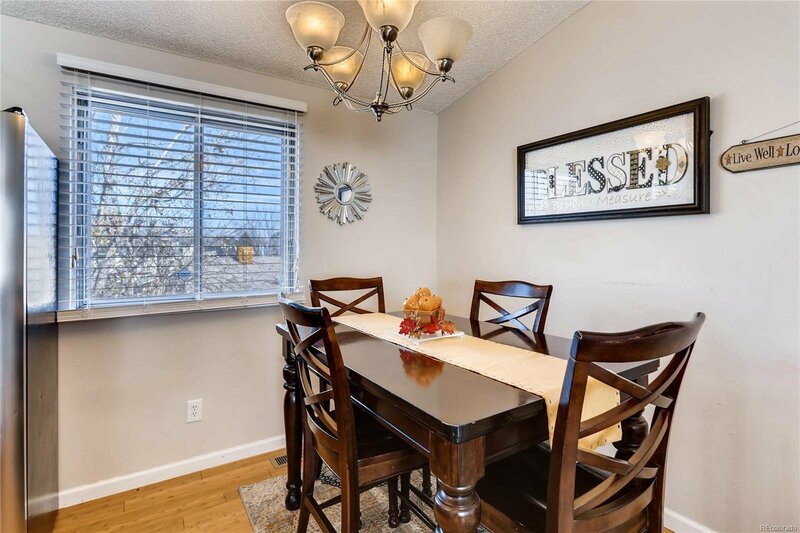 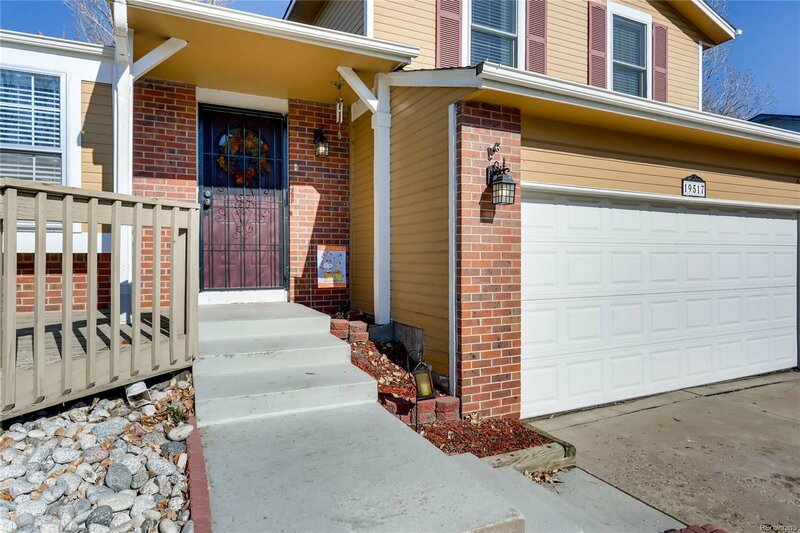 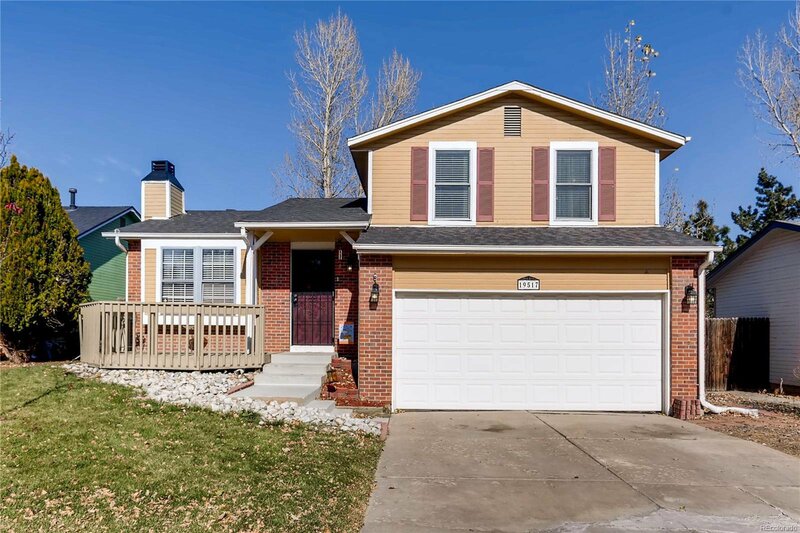 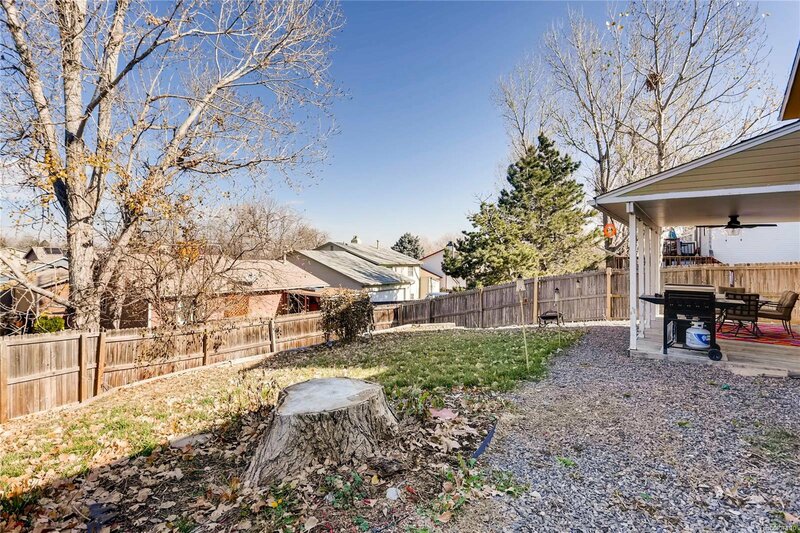 Charming Tri-level with 2 car attached garage and nice backyard close to shopping, dining, DTC/Denver in the High Point neighborhood of Aurora. 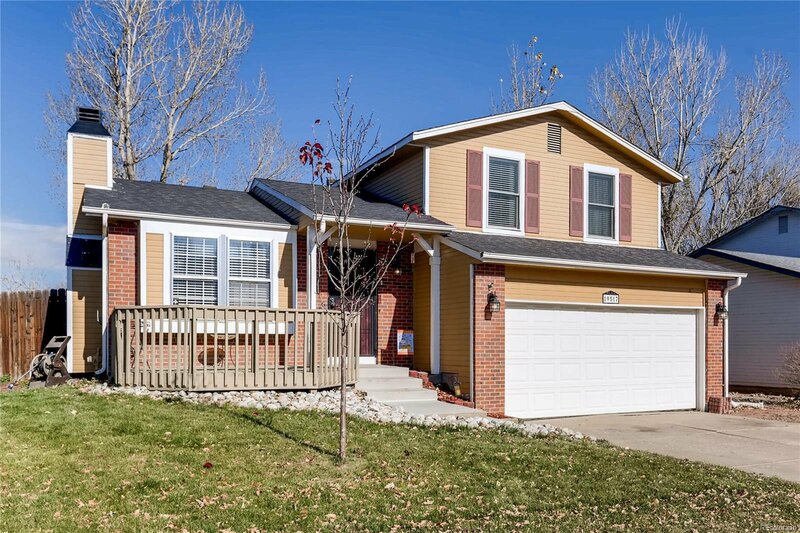 The home's features include New water heater (2018), a newer furnace (2016), and newer air conditioner (2015). 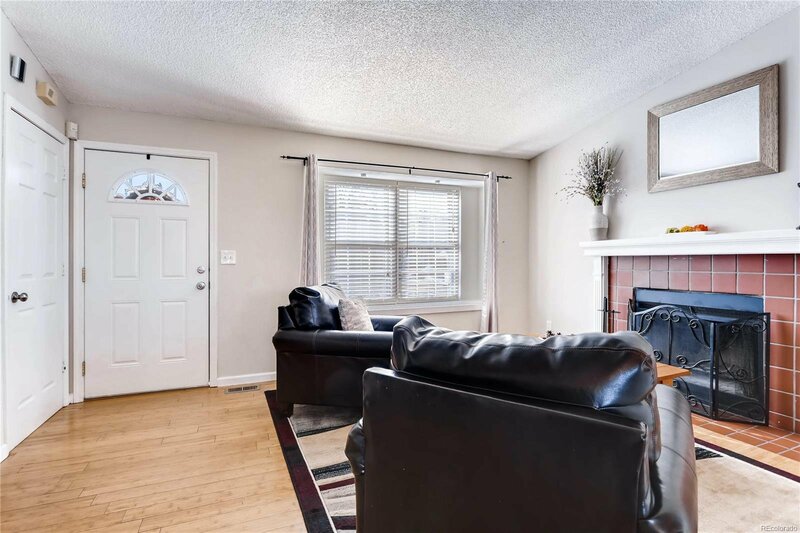 As you enter the home, a cozy living room with bamboo floors and a fireplace just off of the kitchen greet you. 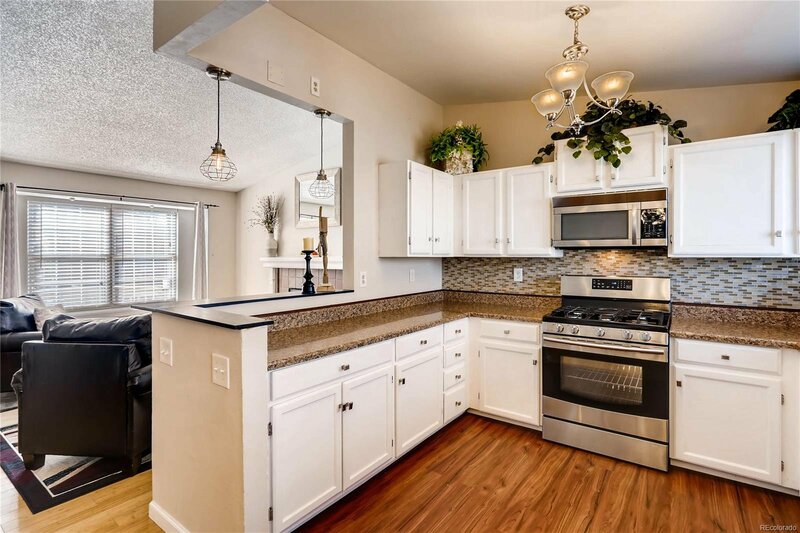 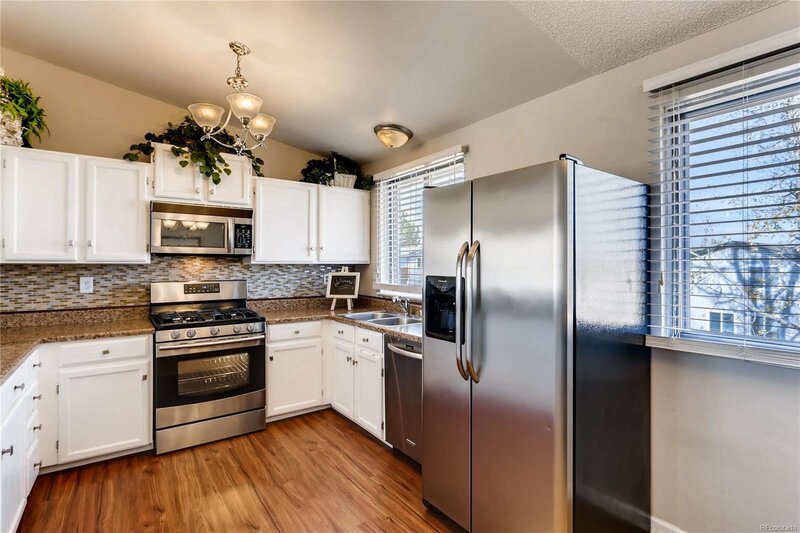 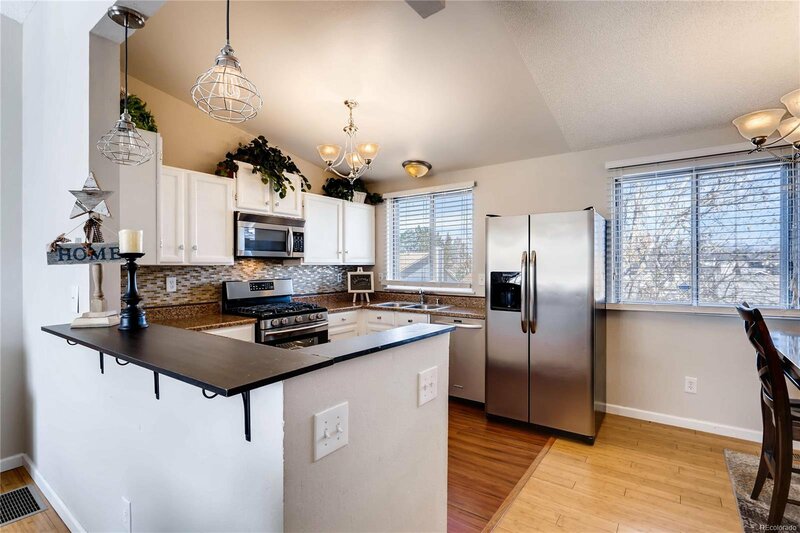 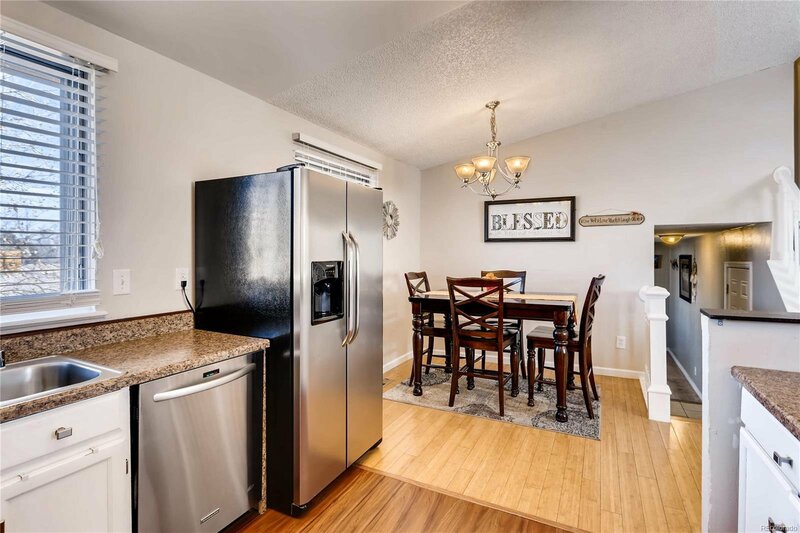 All of the kitchen's stainless appliances are included with the home. 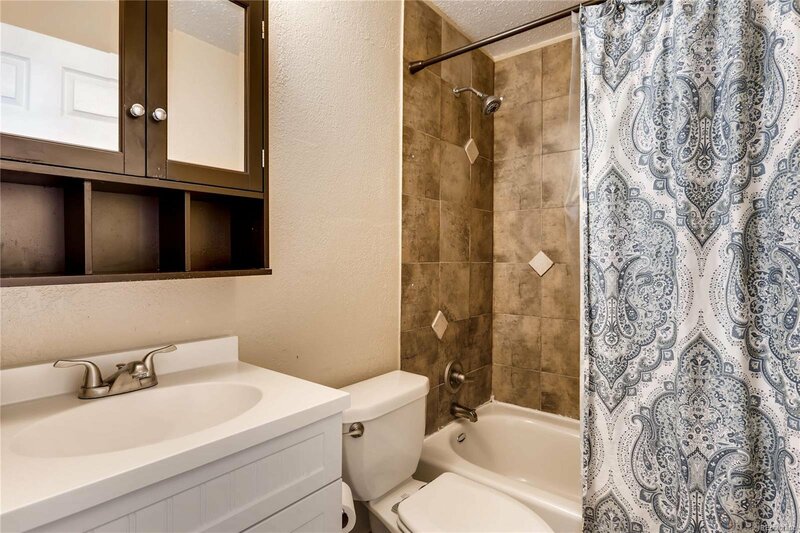 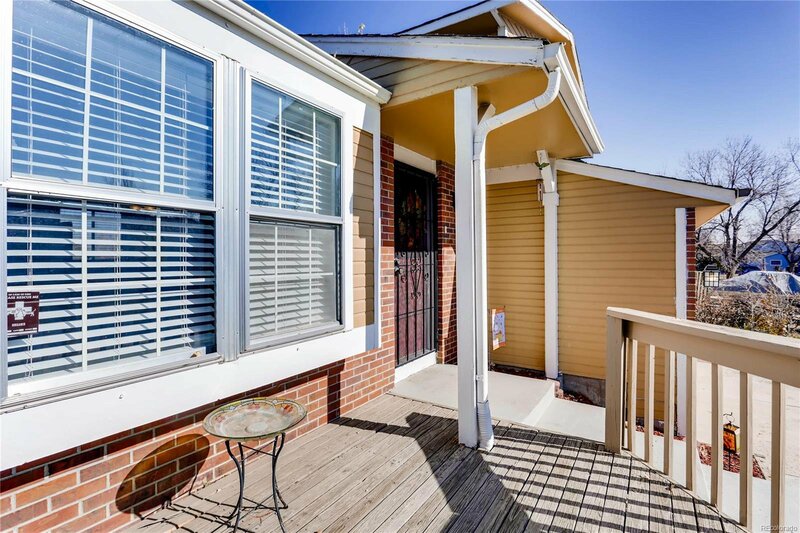 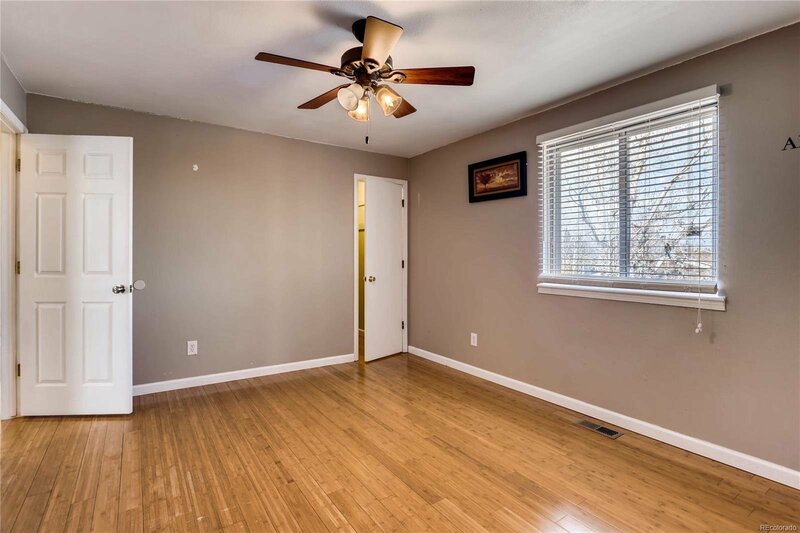 The upper level of the home has 3 bedrooms and a full bath, with lots of natural light. 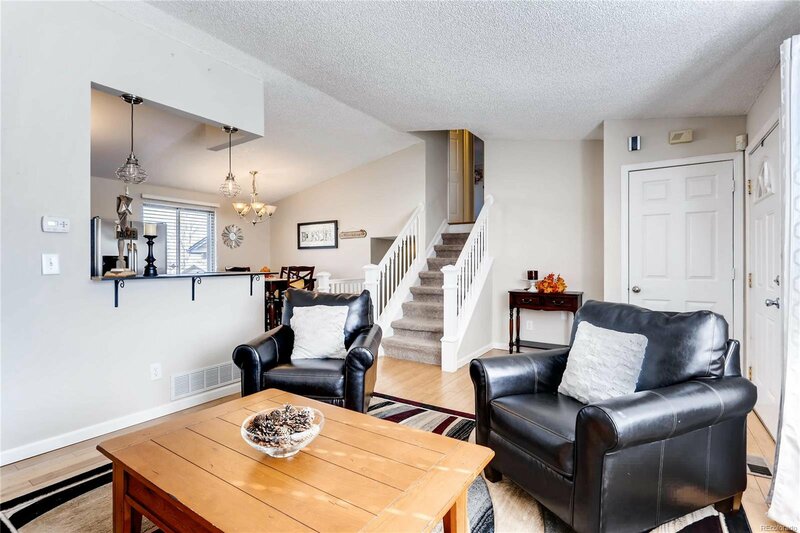 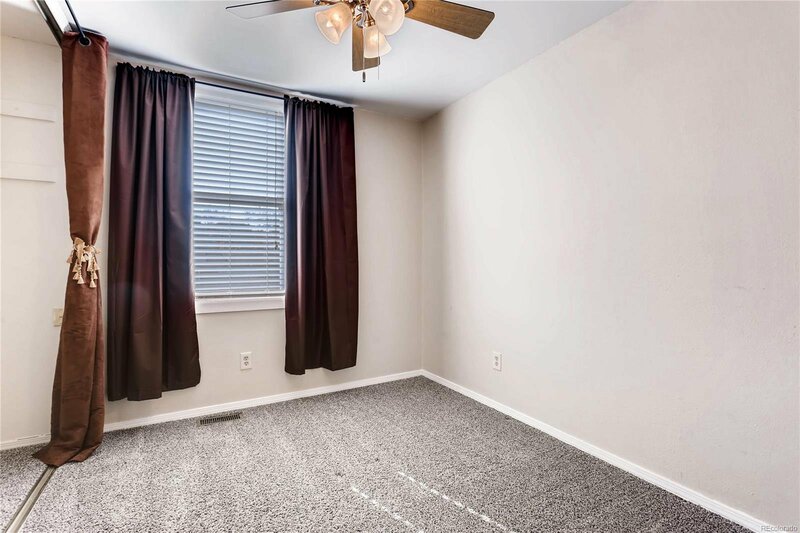 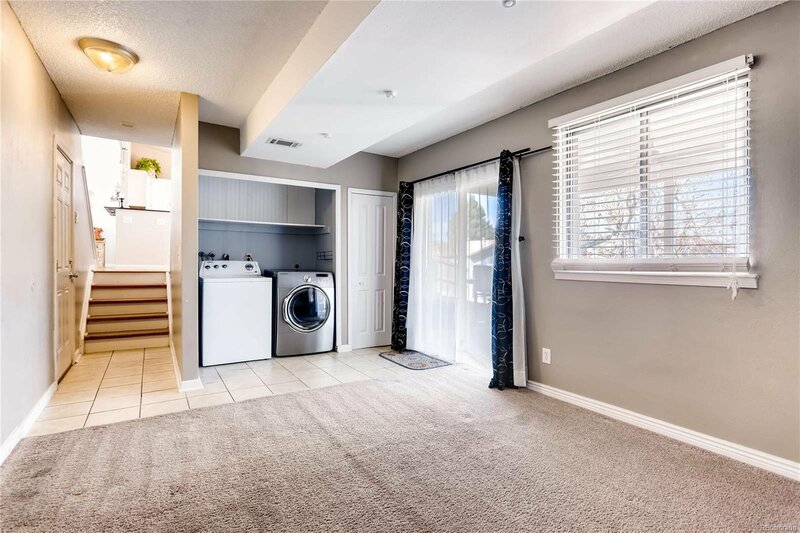 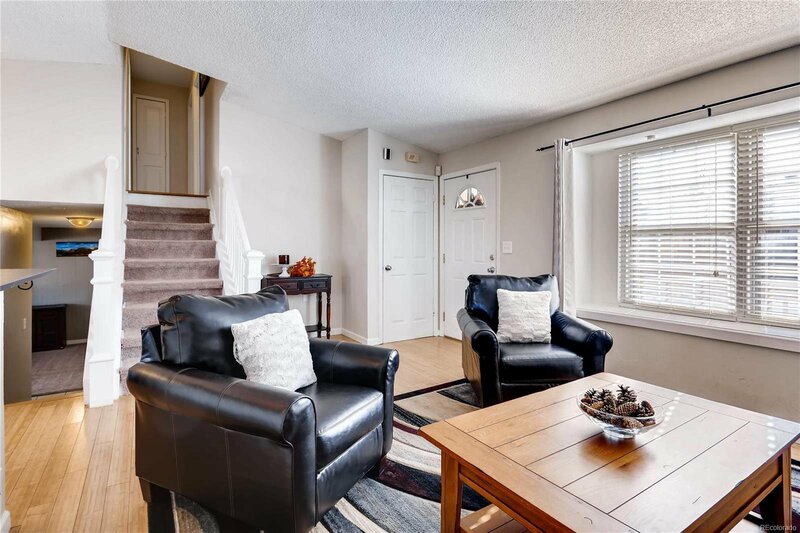 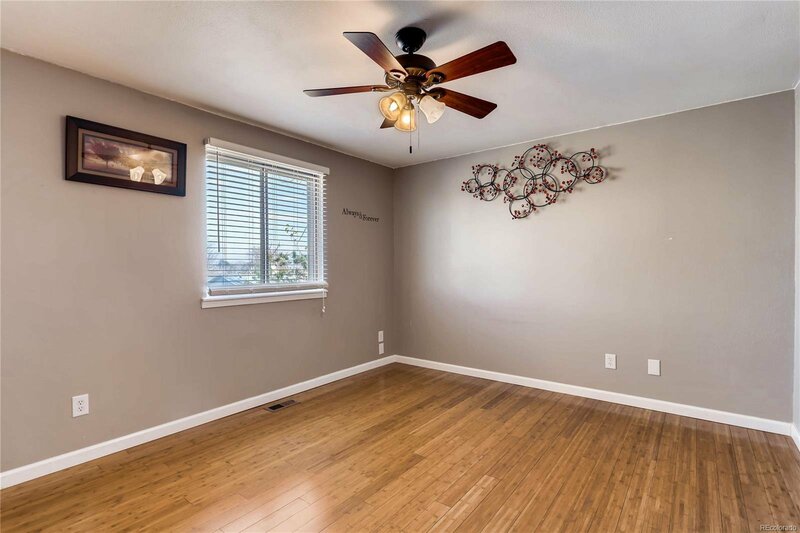 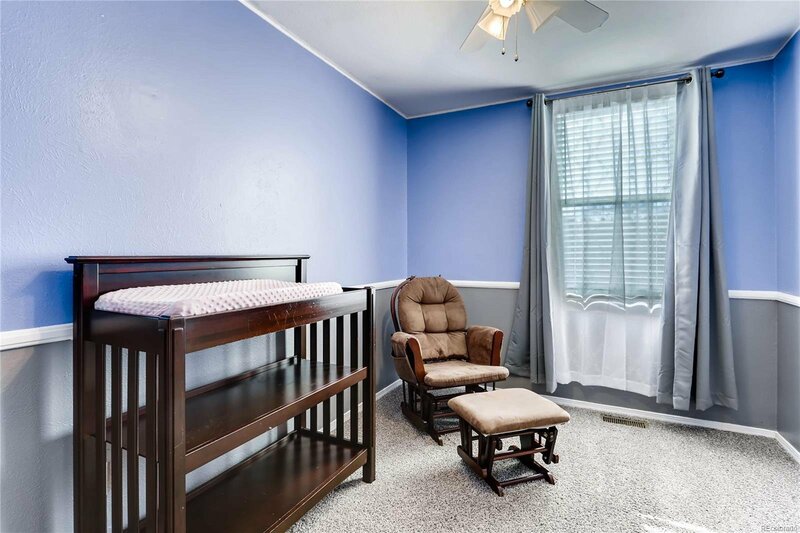 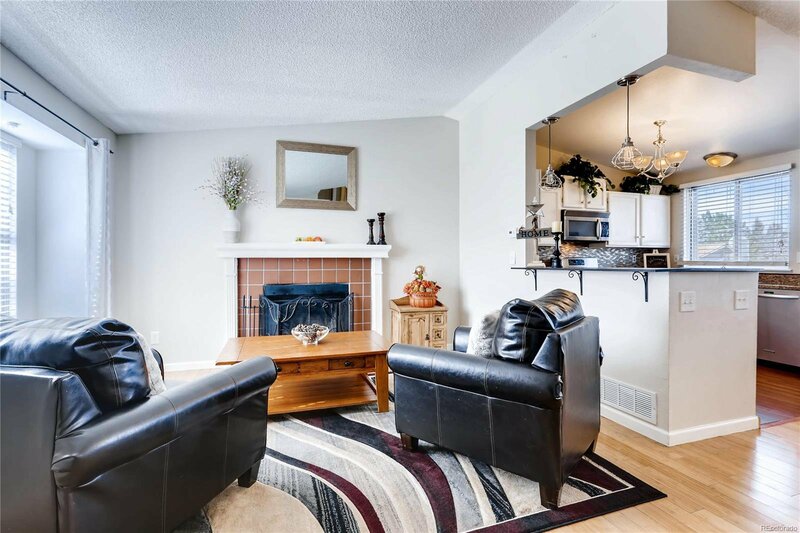 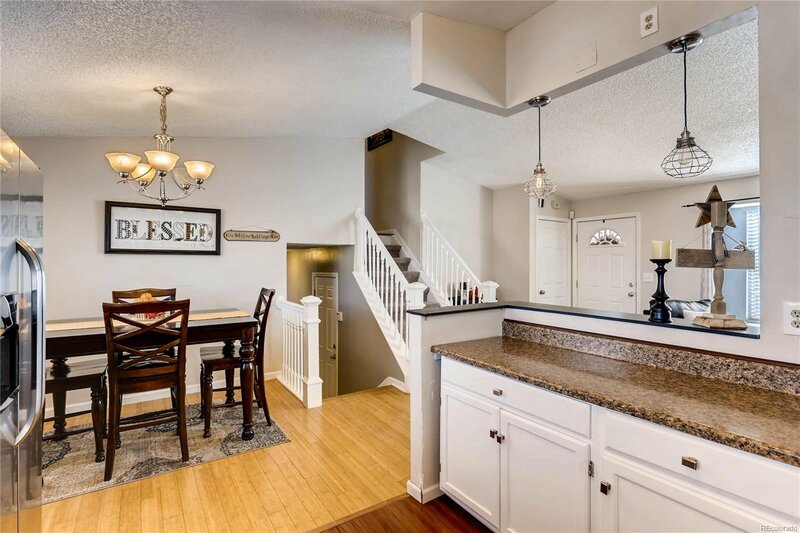 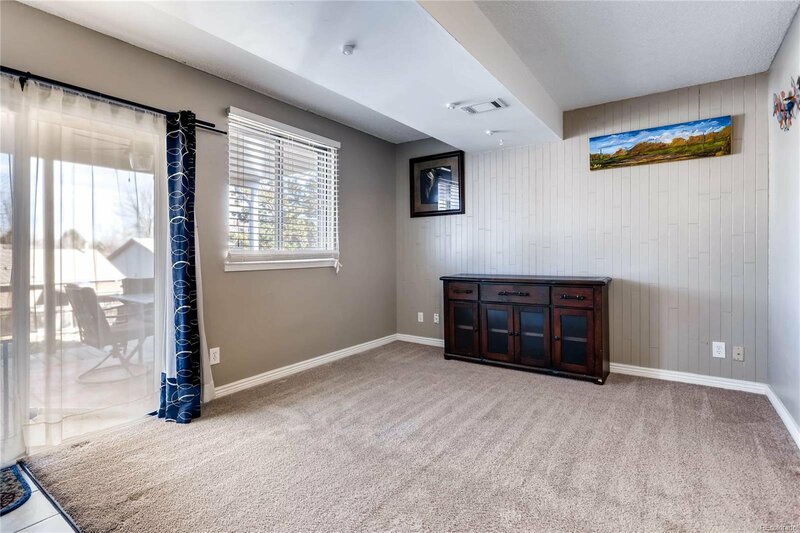 The lower level has a nice family room, as well as the laundry area and access to the backyard as well as access to the attached 2 car garage. 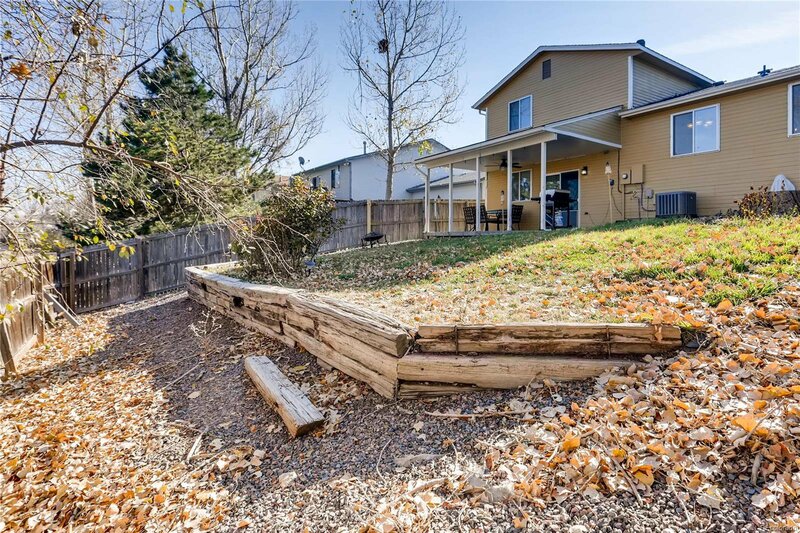 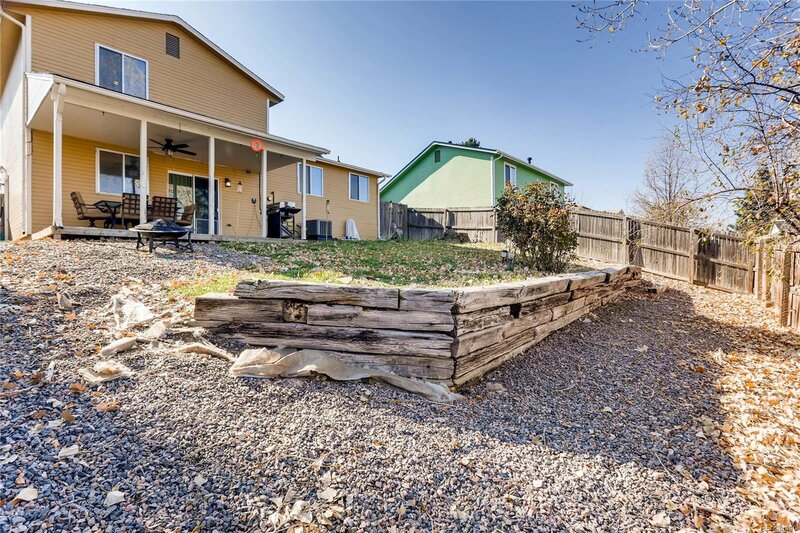 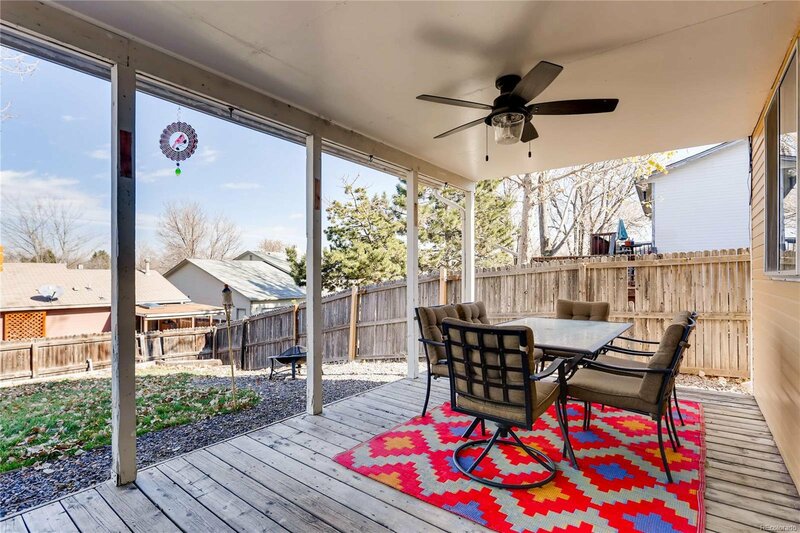 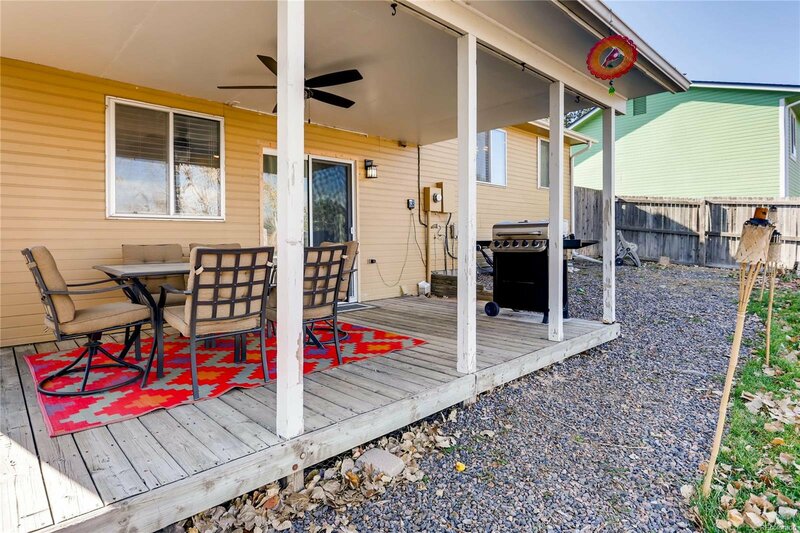 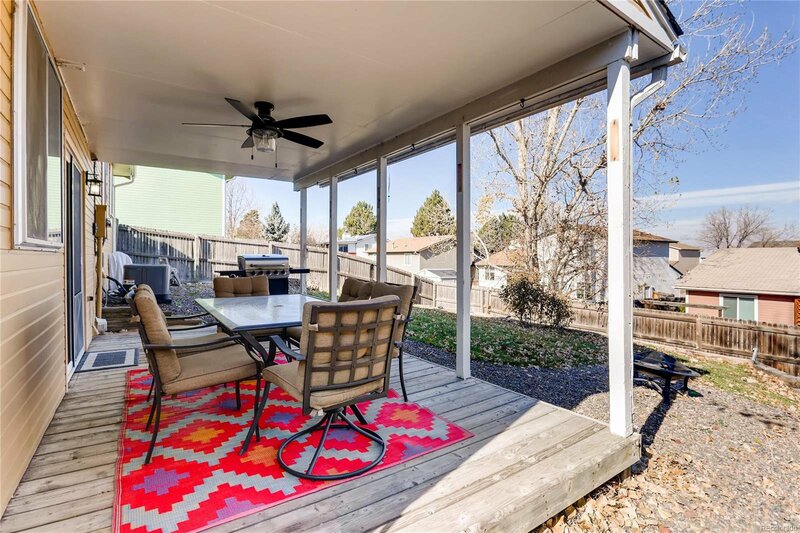 The backyard has a covered deck with fan, and a good, fenced yard with a little sloping perfect for entertaining or enjoying a day outside in your own yard.